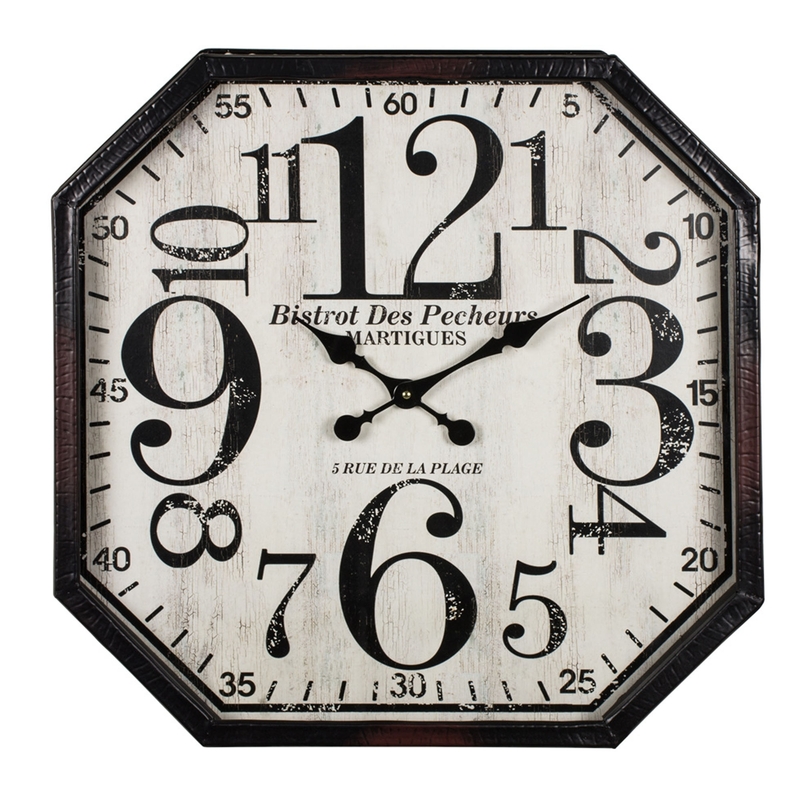 Bringing to you from Homesdirect is this gorgeous brand new Antique French Style Wall Clock. A stunning black octagonal metal wall clock with a faded white face and faded black numbers. The best item if you are looking for to rejuvenate your home to more of a French Styled theme.